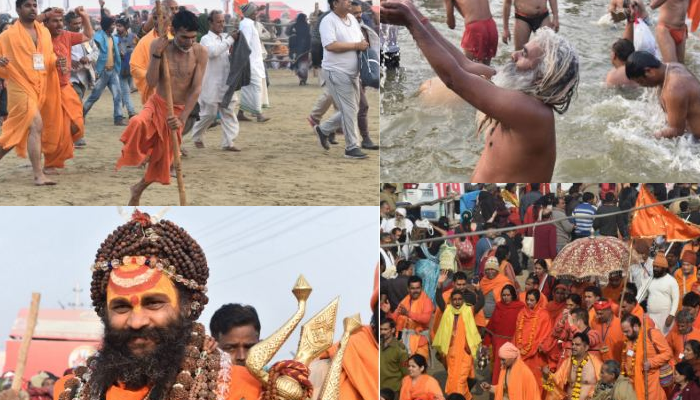 The 3rd bathing festival on the occasion of Mauni Amavasya took place on February 4th at Prayagraj Kumbh. 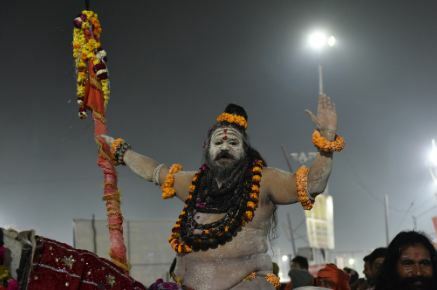 The festival attracted massive crowds and the bathing continued till late midnight. The Second Shahi Snan (royal bathing) of Akharas also took place on the same day. 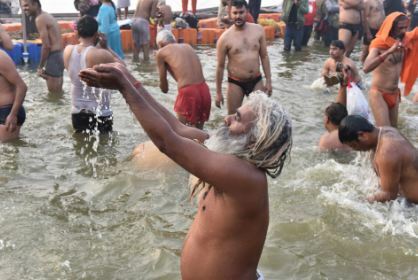 First of all, the group of saints and seers of Mahanirvani and Atal Akhara of Sanyasis took the holy dip ‘Shahi Snan’. It concluded with the royal bathing of Nirmal Akhara of Bairagi sect. The festival passed off peacefully. 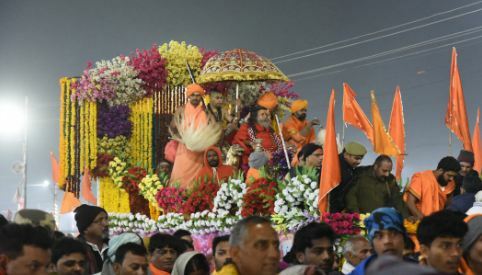 Massive security arrangements were in place on procession route of Akharas and bathing ghats. 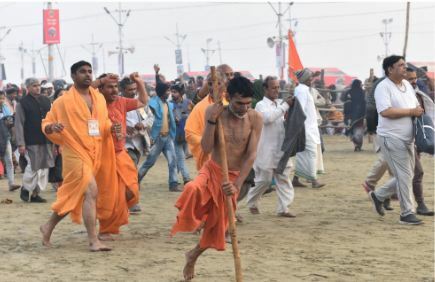 Large number of security forces including 37 companies of central para military forces, 20 companies PAC, police forces from other states and teams of NSG,ATS,STF were deployed for safety of devotees on Mauni Amavasya. 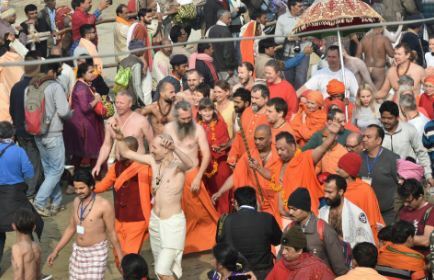 All sensitive places and bathing Ghats were manned by the security forces. 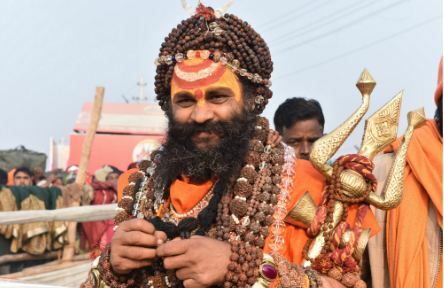 Several langars (charity kitchens) were set up by local residents to offer food and refreshment to devotees on the way to Sangam. 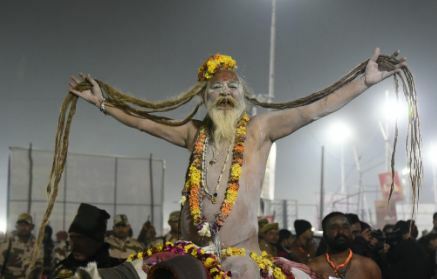 The next bathing festival of Prayagraj Kumbh will be held on 10th of February i.e. on Basant Panchami. The last Shahi Snan (royal bathing) of Akharas will also be held on the occasion. 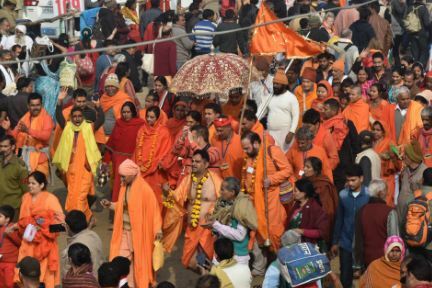 Why the dip of PM of Mauritius in Prayagraj Kumbh is so significant for Hindus and India?